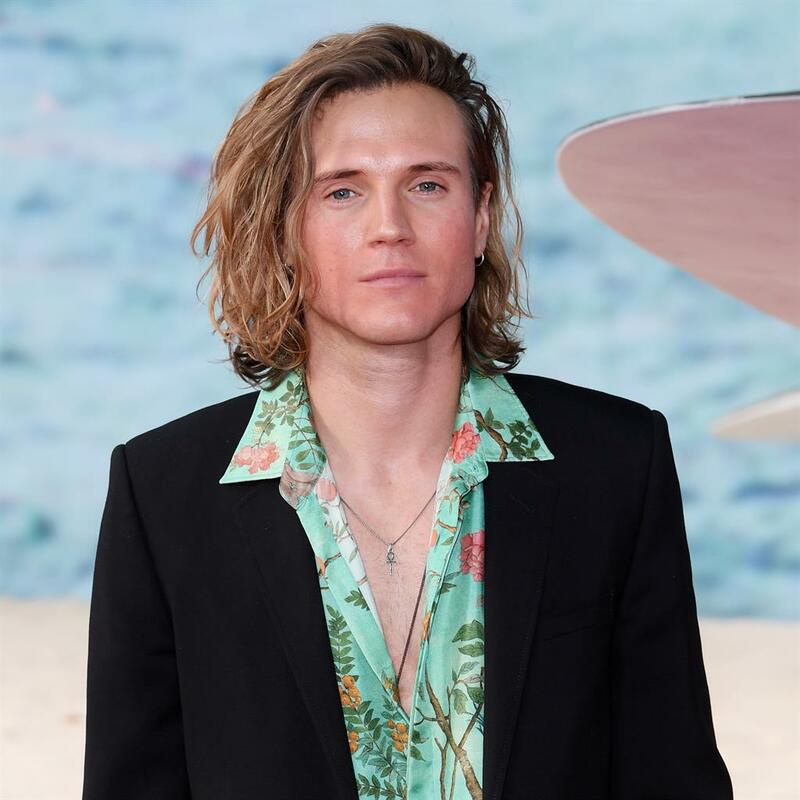 Dougie Poynter found fame in pop group McFly, clocking up hits such as All About You. He is supporting the WWF’s Earth Hour event this weekend. It was a two-bedroom new-build flat in Northwood when I was 18 — six months before the recession. Tom from the band bought a house, I went round to visit, really liked it, then me and Danny bought a flat in the same road. It was great living so close to each other — we made three albums living there and it was great to be able to go round to each other’s homes and write whenever we wanted to. Did you lose money on it in the crash? No, but it took a while to sell it when I put it on the market three years later. I ended up selling it for the same price I bought it for. The fact it looked like a skate boarder lived there didn’t help. I had a half pipe in the garden and eight bass guitars lined up on one of the walls. I was a teenager so didn’t know any better. I thought: ‘Maybe I should put some plants in here, maybe it would look better’ and my ex-girlfriend’s parents helped me out with that. An elderly couple bought it because it was ground floor and there weren’t any stairs. How did David Attenborough influence your next property choice? When I was selling I didn’t know where I wanted to go next. I love nature and wildlife and I really like David Attenborough’s programmes. I wanted to have access to the city but wanted some nature and thought I’d live where David Attenborough lived, because he must have to get to the BBC but also likes nature — and I found out he lived in Richmond so bought there. I’ve met him a few times and told him the story — he doesn’t find it weird. It was a three-bedroom house but I made a lot of changes — it now has one huge bedroom suite and I built a reptile room. I knocked a lot of walls down. I tour so much and I’m always packing suitcases — so the bedroom is specifically designed for that. There’s room to lay out three big suitcases and still have room. How many reptiles have you had? At one time I had 30 and there were 15 different species. I had two royal pythons, a water monitor, Fiji iguanas, and I used to breed bearded dragons. I don’t have any at the moment — I didn’t have enough time and a couple of the larger ones were quite aggressive. I’d come back from tour and get tail whipped in the face by an iguana. I have a new energy efficient boiler and I’ve got a meter that shows how much energy you’re using in real time. It ranges from green to red to let you know how much you’re actually using — and I’m always in the green because everything I buy is energy efficient. I’d like to get solar panels but I’m in a conservation area. Maybe I’ll move to California one day. If you live there you can keep the reptiles outside. It’s better for them because they get natural sunlight. 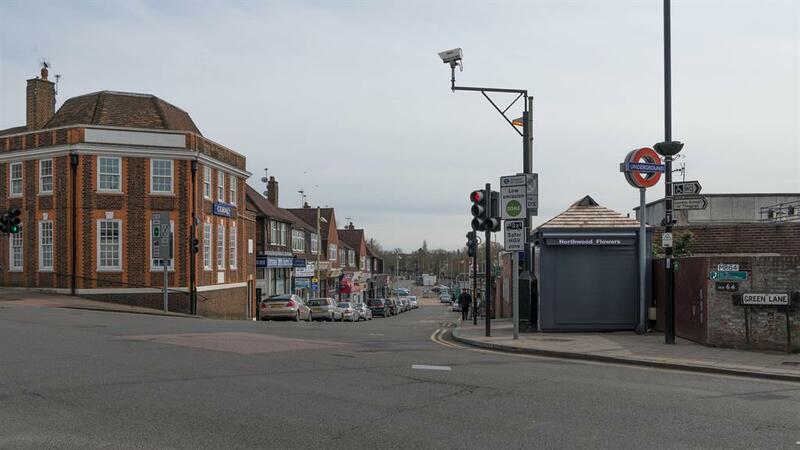 NORTHWOOD is in the London Borough of Hillingdon — a lot of residential neighbourhoods in this area grew after the Metropolitan Line was extended after the First World War. The area currently has handy underground links served by Northwood, Northwood Hills and Moor Park tube stations. The majority of sales during the last year were detached properties, selling for £1,240,906 on average. Flats sold for an average of £417,886, with semi-detached homes at £691,825. Northwood, with an overall average of £802,708 was more expensive than Northwood Hills (£552,052), but cheaper than Moor Park (£1,249,744). Overall sold prices are up 12 per cent on the 2015 level, according to rightmove.co.uk.